Norka joined ANDE in June 2016 to serve as the Finance Manager. She is a Financial Management Specialist with more than 10 years of experience managing International development programs. 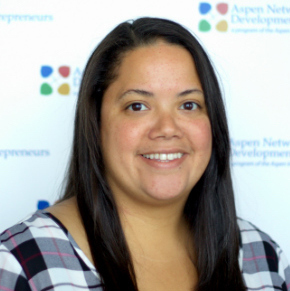 Before joining ANDE she was a Senior Finance and Contract Analyst at Abt Associates, where she managed financial and contractual operations for a variety of donor funded programs in Asia, Africa and Latin America. In this role she was responsible for overall program financial management to include budgeting, cost analysis, profit calculation, invoice and revenue reconciliations, as well as subcontract management and negotiations. She earned her Bachelor of Science in Political Science from the George Washington University.